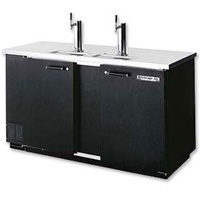 If you're in the market for a new Kegerator, check out our huge selection of Beer Dispensers from Beverage-Air! 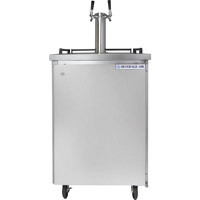 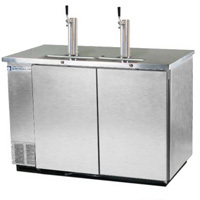 Beverage Factory is proud to offer the top of the line in Beverage-Air products at the best prices around. 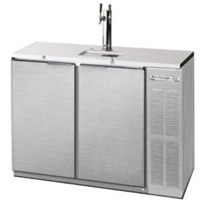 Since 1944, Beverage-Air has been the leaders in innovation and reliability and this selection of Kegerators and Beer Dispensers proves it! 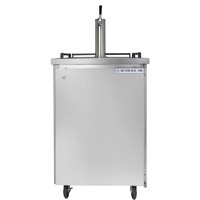 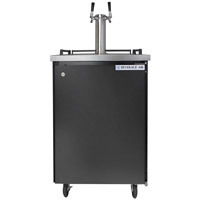 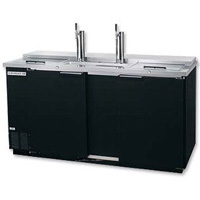 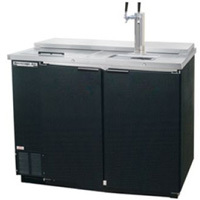 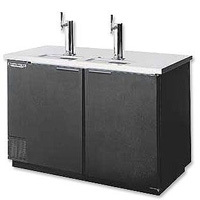 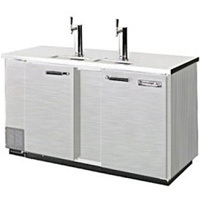 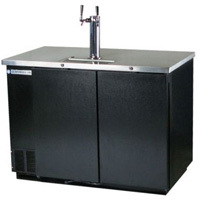 With everything from Commercial Beer Coolers, Two and Three Keg Kegerators and Club Top Kegerators to Outdoor Beer Coolers, Beverage Factory is proud to bring you the best Beer Dispensers and Kegerators from Beverage-Air!